🏡 The Common Beer Company – For The Community! 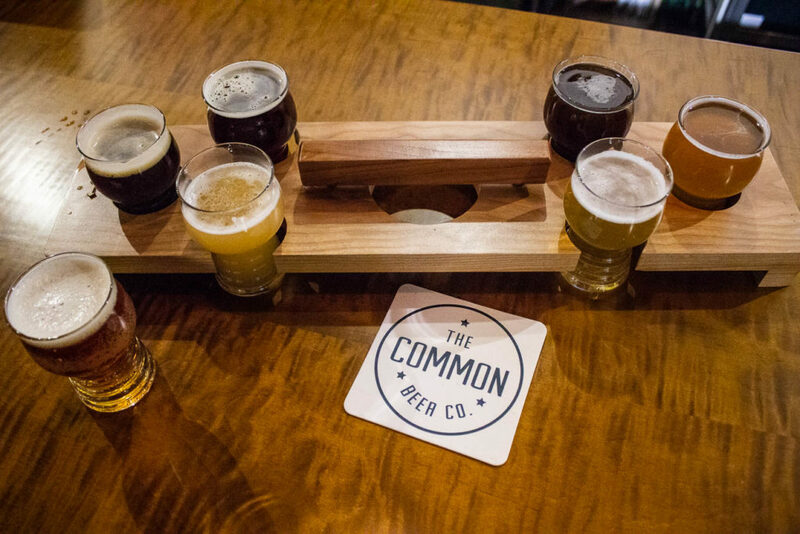 The Common Beer Company is a popular brewing spot located in Mason, Ohio. It is owned by couple Mark and Amy Carden Lortz. It is one of the prominent local brewing business in Mason delighting its patrons with high quality brewed beer and much more. With a long history of home brewing experience and a casual start to brewing, the passion grew manifolds. After a professional corporate experience of 19 years, Mark set out to start their small venture. 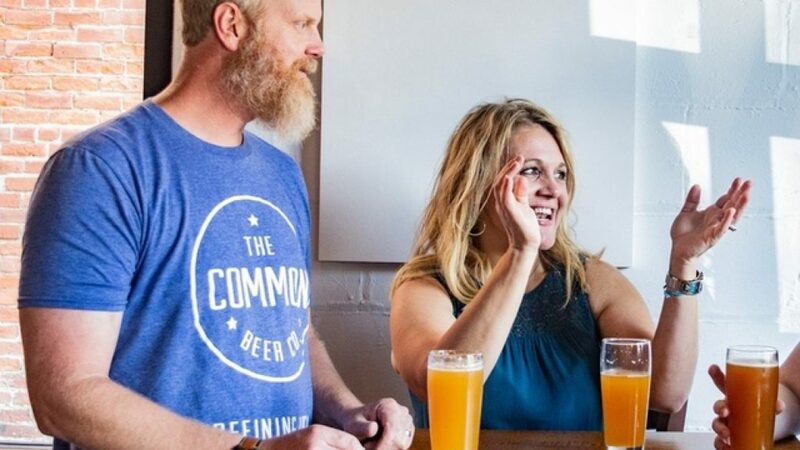 With no previous background, Amy, a small business consultant and her husband Mark, a project manager started with the Common Beer Company brewing out of passion. The Common Beer Company was founded and started taking their brewing desires to next level. The company certainly branched out well. With a right corner location which fits well among the peace lanes of Mason, The Common Beer Company started its journey. The location was an instant hit due to the unavailability of a good brewery and a hotspot of other businesses. It was well planned to be crafted for people to have small business meetings, and enjoy some nice beer. Their location was much comfortable than the other brewery sites exciting Mark on their new mission. They vitalized their beer outlet with an ideal place for business meetings, entertainment right at people’s neighborhood. It was one of their prominent goal being a part of Mason locale. Every day a number of customers visit the brewery, congratulating them for their awesome beer. Amy thinks this is the best of what she could have achieved after they started. Their goal is to make everyone comfortable irrespective of who they are. A cozy little bar with a patio where people can share whatever they like with the others. Amy and Mark aim to build a community, a platform where anybody can share their thoughts, and experiences with people whom they don’t know yet feel comfortable over a drink. They draw their inspiration from what people like, feedback from customers, and sourcing local ingredients. They have even used local honey for one of their beers. Currently, they are serving 8-9 varieties of beers and continuously innovating and coming up with new brews every week. The Common Beer Company appreciates a lot of honest feedback and tries to work and improve. Friends are their major support system through the journey, and they constantly get ideas to improvise from interior decorations to types of brew and much more. 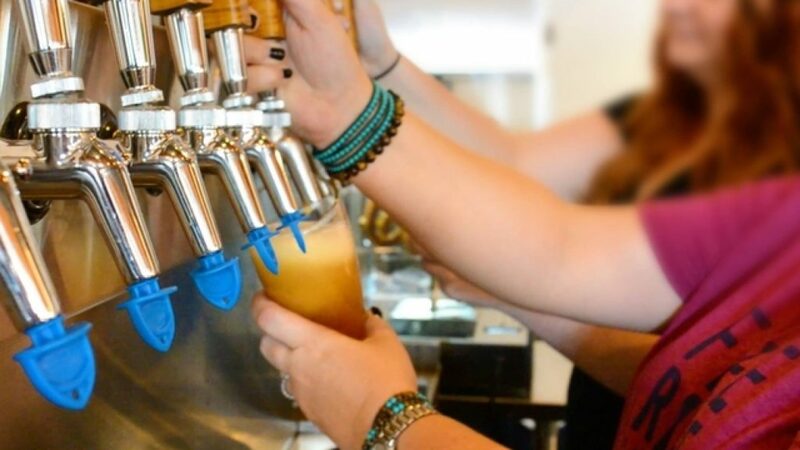 The Common Beer Company persistently works on suggestions from its customers. They have partnered with a third party service provider recently to bring in a curated and customized list of food items for their customers. They regularly offer seasonal beers, rather than the usual flavors and attempt out new brewing flavors every week. And by the way, The Common Beer Company is not only about brewed beer. They also have wines, and other alcoholic and non-alcoholic beverages for their patrons. The Common Beer Company’s favorite beers are the Lemonhead Envy, creamy blond, summer shandy and the son of a nutcracker are the hits for the season. That was Mike Wall, the proud leader of the Love Ohio Living Team and Mason’s top real estate agent.